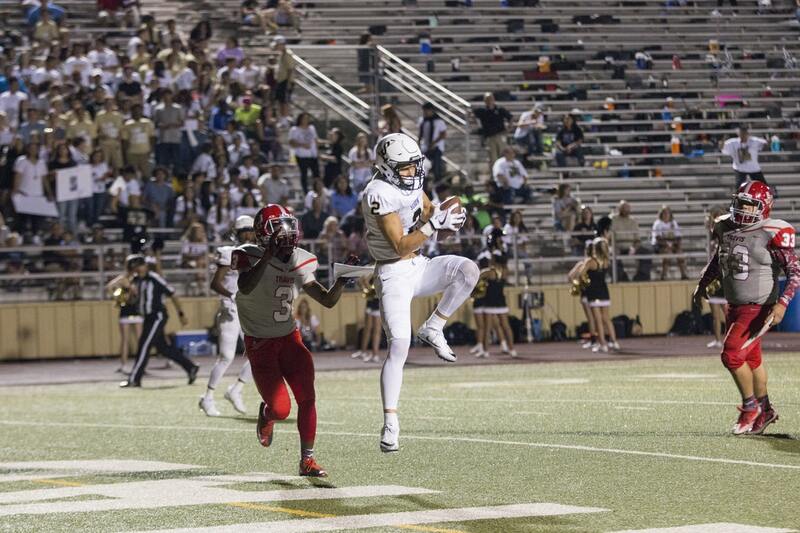 Sports, whether it is played in a large stadium or an open patch of land, are known and loved by all. For most people, it is a great pastime, a way to get some much-needed exercise while getting the chance to socialise and make new friends at the same time. Some popular sports such as American Football, Lacrosse or Professional Body Building (to name a few), can be incredibly taxing on the body and the risk of injury is generally quite high. Athletes, particularly those playing at a competitive level, therefore have to try to maximise practice time while avoiding common and particularly painful injuries like sports hernias. But what is a sports hernia? Despite what the name suggests, it is not actually a hernia in the traditional sense, which is why doctors tend to use the term athletic pubalgia instead. A sports hernia is an injury that occurs when a muscle, tendon, or ligament in the groin is torn, and is therefore similar to a sprain. A hernia, meanwhile, is a condition in which one of your organs pushes through and out of the area where the organ is supposed to be. Sports hernia often occurs in athletes playing sports that use a lot of rapid changes in direction, such as rugby, football, and ice hockey (giving rise to the term “hockey groin” as another name for sports hernia). A sports hernia is characterised by severe pain in the groin area, which can spread to the surrounding area such as the hip muscles. The groin will feel tender and may also have some inflammation or swelling. If the injury is particularly severe, the person suffering from sports hernia will have difficulty getting out of bed or exerting any pressure in the groin area. Because sports hernia is similar in nature to sprains and other joint injuries caused by overstretching or tearing, typical treatments may involve taking non-steroidal anti-inflammatory drugs. However, these types of medicines do not do much to aid in the healing of the torn ligament; NSAIDs only reduce the swelling and pain sensation. On the other hand, remedies and treatments from a certain country in the East have been used to treat muscle and joint injuries for hundreds if not thousands of years. This article will take a look at some treatments from traditional Chinese medicine that can do a number on a sports hernia and get the player back in the game. Acupuncture is a staple of traditional Chinese medicine, and is probably the most easily recognised. It involves inserting very thin needles into specific areas in the body to achieve certain physiological effects, most commonly to treat muscle or joint pain. The Chinese believe that every person has life energy called Qi or Chi that flows through their body, and that sickness is caused by a disruption to this energy flow. Based on this idea, acupuncture was invented as a way to redirect and restore the flow of Qi in the body. In a standard acupuncture session, the practitioner first examines the patient and checks their vital signs, making note of anomalies in breathing, the tongue, eyes, and other details. The practitioner also asks the patient about their current ailments and where they are occurring. After this, the main procedure begins. Long and very thin needles – usually with a diameter of less than 1/20th of an inch – are then inserted into certain points on the body called meridians, which are believed to be the pathways of Qi in the body. These needles are then left stuck in the body for about 15 minutes before being removed. The idea of Qi and energy flow in the body is continually shunned by medical experts. However, despite the scepticism surrounding the procedure, acupuncture does produce noticeable effects towards reducing muscle pain and helping to cure physical injuries like sprains and a sports hernia. Another effective way to treat sports hernia through traditional Chinese medicine is through the intake of herbal medicines. Herbal therapy in China has been studied and practiced for over two thousand years, and writings about the subject date as far back as the first century BC. Unlike typical medicines and synthesised drugs which tend to have side effects, the vast majority of herbal medicines do not. The treatment of sports hernia through herbal medicines is rarely done alone, but is often done in conjunction with acupuncture or other physical therapy. 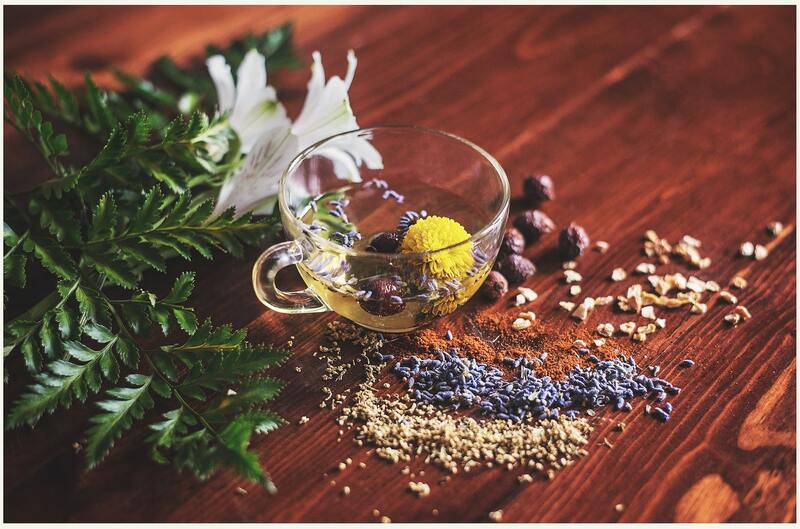 Herbal medicines are not an outright cure to muscle pains, but they assist with the body’s natural ability to heal itself and regenerate damaged tissues. This allows the patient to recover from a sports hernia or other muscle or joint injury much faster. There are a lot of myths surrounding acupuncture, one of the main assumptions being that is painful. This assumption is generally not true because the needles are very thin and not hollowed out much like the usual injection needles used in medicine. Cupping therapy is another traditional Chinese treatment that is becoming a lot more popular among athletes in recent years. One particular example of this was during the 2016 Summer Olympics in Rio de Janeiro, where many of the competing swimmers, including the legendary Michael Phelps, were found with circular marks on their bodies left by cupping therapy. The procedure goes like this. Cups are placed on areas on the body where there is muscle pain present. The cups are then removed of air, usually through the use of a small vacuum pump or by placing a candle in the cup (in this method, the burning candle uses up the oxygen in the cup through combustion). The suction on the skin produced by the cups encourages the flow of blood on and around that location, which in turn allows for better circulation of oxygen around the body and encourages the removal of waste products from the blood. If you play any sport, either for fun or as a profession, injuries like sports hernia can ruin your next couple of weeks or, in severe cases, your career as an athlete. And although Western medicine can do the job quite well, it can oftentimes become very expensive or leave unwanted side effects that can turn into bigger problems later on. In such a case, traditional Chinese therapies may just have what you need to cure what ails you, so you can get back in the game and keep playing the sports you love. The beginning of hair transplant is said to be in the 1950s and till that it has evolved a lot. The hair looks “cornrow” or “doll” which were associated with the hair transplant has now evolved into “Follicular Unit” procedure. Even a hair stylist could not identify if it is executed properly. We all know that in the past several decades the world was almost under superstitions, old wives tales, and guesswork. However, everything is now replaced by science. 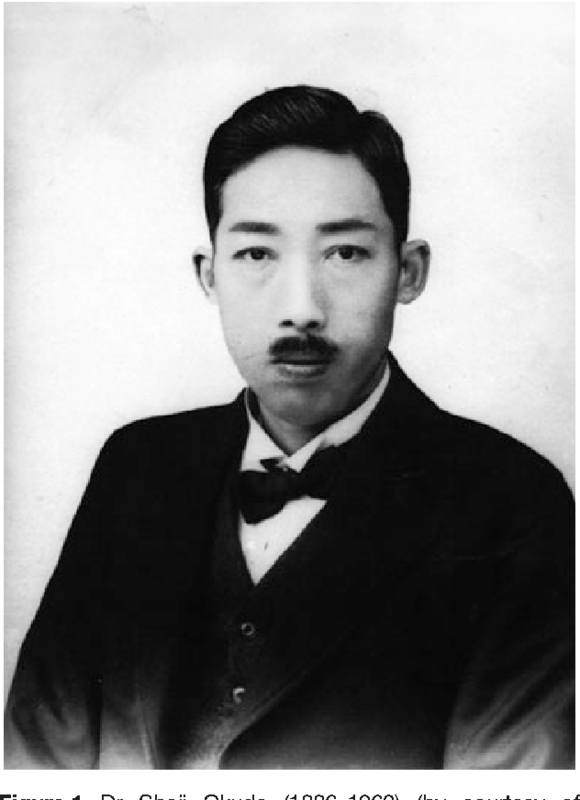 In 1939 a Japanese dermatologist Dr.Okuda in the Japanese Medical Journal published an extraordinary method of small grafts which was quite similar to the hair transplantation method executed in today’s world. In the method, hair transplant grafts were used to restore the lost hairs on body parts like the scalp, eyebrow, and moustache areas. However, World War 2 played a big role in why this method could not make an impact on the Western Hemisphere. In the late 50s a famous physician Dr Norman Orentreich started experimenting to relocate the hairs from back and side to the balding area. In research, it is found that when hair fall resistant hairs from the head transferred to hair loss areas, they maintained their bald resistant genetic ability regardless of where they were transplanted. The principle that names “Donor Dominance” proved that hairs from the bald resistant areas can be removed and planted to the balding area to continue to grow for a lifetime. It became the base of modern hair transplant. 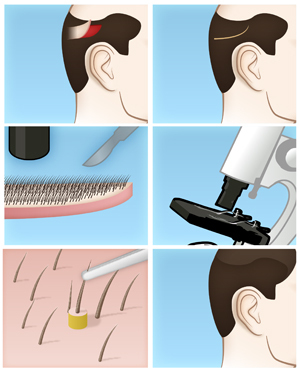 During 60-70s hair transplant come into popularity, however, the procedure involved removing hair grafts using round punches, which contained many hairs. This now outdated hair transplant technique could produce good results with a full look if a patient completed all planned sessions. However, a patient was typically limited in the manner they could style their hair and, unfortunately, many patients ran out of donor hair before the hair transplant process could be completed. This was the time when hair transplant surgery evolved, incredibly, where large punch grafts were replaced by the mini and micro hair grafts. The hair transplant method called “Combination Mini Grafting” was no longer used for punching bald resistant hair grafts. Rather, a strip(skin tissue) was removed from the back part of the head and dissected into mini and micrografts the mini grafts (4-8 hairs) were used to create a full hair density while 1,2 and 3 hairs used for creating a front hairline. 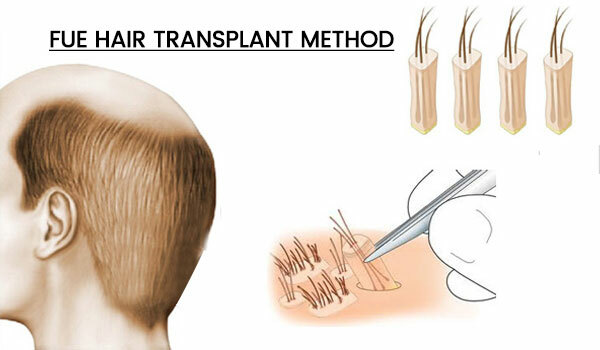 In late 90s a new method came into introduction, it was a very refined surgical procedure, currently known as “Follicular Unit Transplantation” or FUT. This exacting and labour intensive procedure transplants hairs in their naturally occurring 1, 2, 3, and 4 hair “follicular unit groupings” in which they grow naturally. First a strip is surgically removed from the donor zone and to create such mini and micro hair grafts, a highly power magnification is used. Magnification gives power to surgeons and technicians to properly visualize the follicular units in the donor strip. Then it becomes easy for them to dissect the strip into small grafts in the groupings of 1,2,3 and sometimes 4 follicular unit grafts. The method was so called “Gold Standard” because in the start surgeons faced many difficulties to perform, but later the Follicular Unit Hair Transplantation accepted as the best choice of hair restoration physicians to gain back lost hairs. Some thought that hair transplantation has evolved to its highest standards as it can reallocate the hairs as they grow naturally. Fortunately, even the “Gold Standard” continue to evolve and become more advanced in nature. Now, some of the most renowned hair restoration surgeons perform an ultra refined follicular unit transplantation in which every tiny grafts are created that enables them to safely “dense pack” tiny grafts when appropriate. The procedure enables patients to achieve cosmetic density on targeted area with only a single hair transplant session. In 2002, expert hair restoration surgeons Dr William Rassman and Dr Robert Bernstein published an article defining a new type of hair transplant surgery. In the column, Drs. 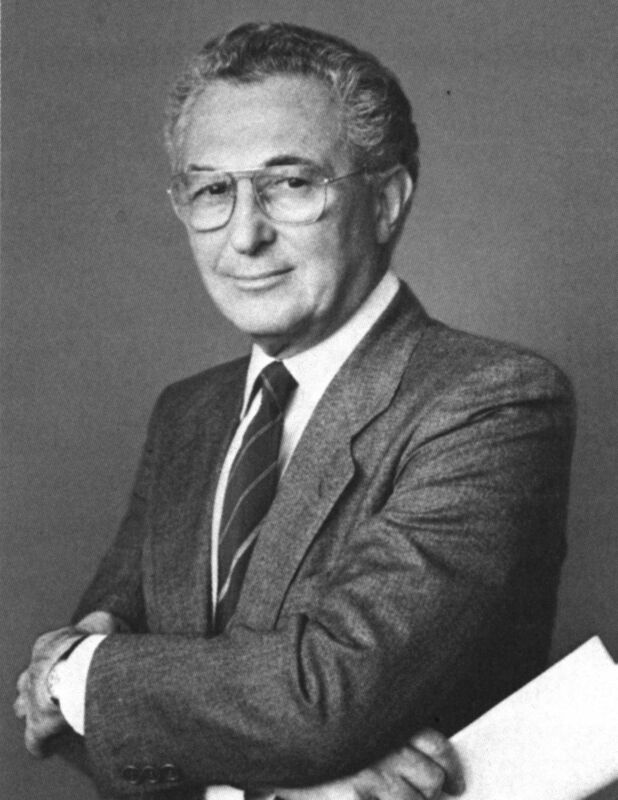 Rassman and Bernstein specified what they called the “FOX,” or follicular unit excision (normally known as follicular unit extraction) procedure. Unlike the strip harvesting technique is also known as follicular unit transplantation or FUT where tissue containing hair follicles is removed, dissected and Implanted into the balding scalp; follicular unit excision or FUE involves the one by one removal of follicular units from the donor zone followed by implantation. This new FUE hair transplant procedure revealed a great ability to reduce the occurrence of donor area scarring – an area of great concern for many patients. However, in the beginning, hair growth and results were often sacrificed and larger FUE punch tools frequently led to clear circular scarring in the donor area. Therefore, In order to minimize transaction (an accidental slicing of the hair follicle causing irreparable damage) to follicular units and promote overall growth yield, expert physicians were required to continually improve on the FUE technique. This led many FUE practitioners to innovate a variety of new and more effective tools for extracting and placing follicular units. Today, follicular unit extraction is a trustworthy procedure for a large number of hair loss sufferers. innovation in the technique have made FUE a reliable choice for patients. Disadvantages such as increased cost, multiple day “sessions”, and the possibility of decreased growth yield may cause some concern. However, for individuals who are attempting quality hair restoration without the linear scar compared with the strip harvesting technique, FUE hair transplantation has become a serious option. Now FUE method has come into the using of Robotic Way for surgery but still we humans believe in trustworthy hands of hair transplant surgeon. However, it can be a costly option for people who cannot afford hair transplant. But finance facility is almost provided by all great hair transplant clinics which gives an ease for patients to pay for it. Although hair transplant provides best results to patients and a reliable option to restore hair growth.